Come to St. Joan of Arc Parish School for their Lil’ Knights Cozy Corner Storytime. Children, and adults alike, will listen to a fun, interactive story presented by the middle school children of St. Joan of Arc. After the story, children and guests are invited to join us in a fun craft and snack. This is a great, free community event geared for children birth-5 years old, as well as, a great opportunity to come out and have fun for FREE! All children will receive a snack and craft after the story has been told. Please share the good word! Grab your friends and all the littles and head on over! 10:00 am – 11:00 am St. Joan of Arc Library. To learn more about St. Joan of Arc, please check out Lake Country Family Fun’s Local Preschool Guide. 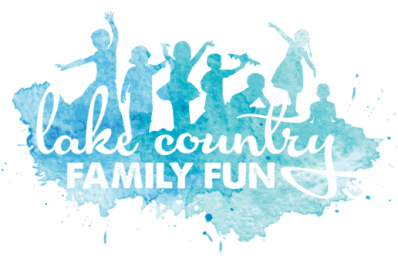 To learn more about making mom friends, please check out Lake Country Family Fun’s Moms Groups and Playgroups Guide.